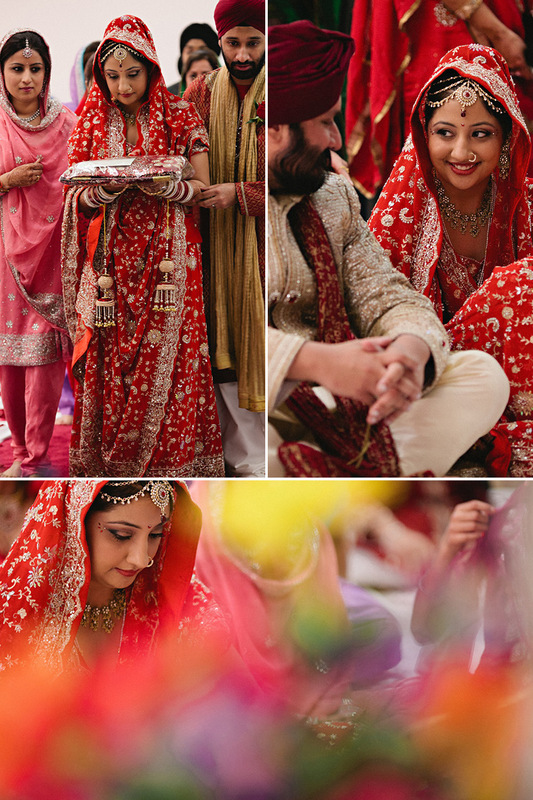 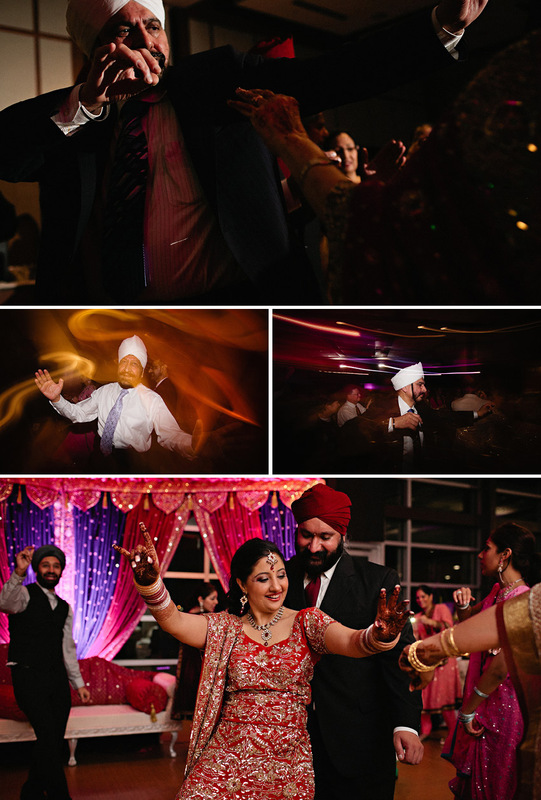 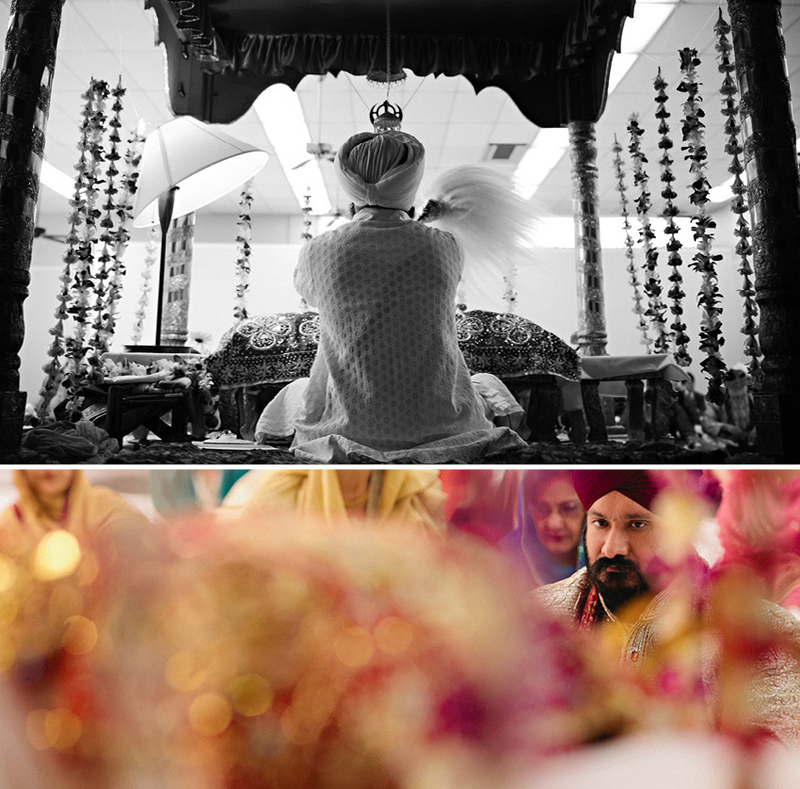 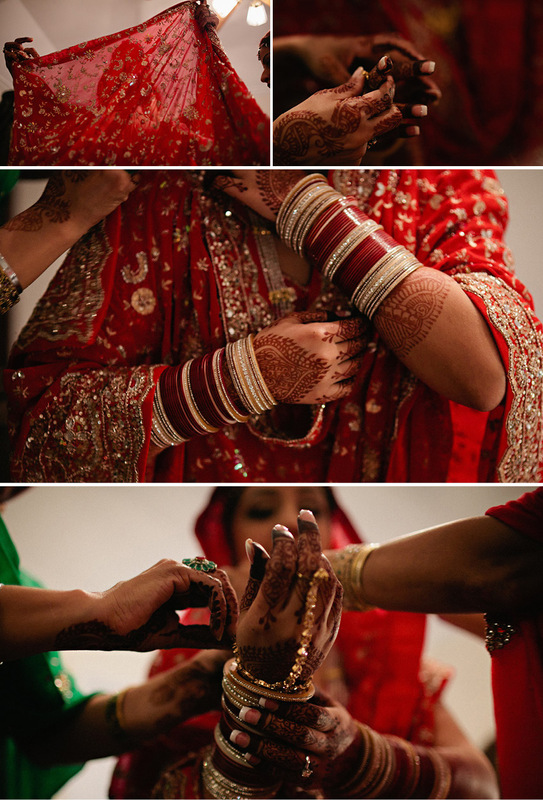 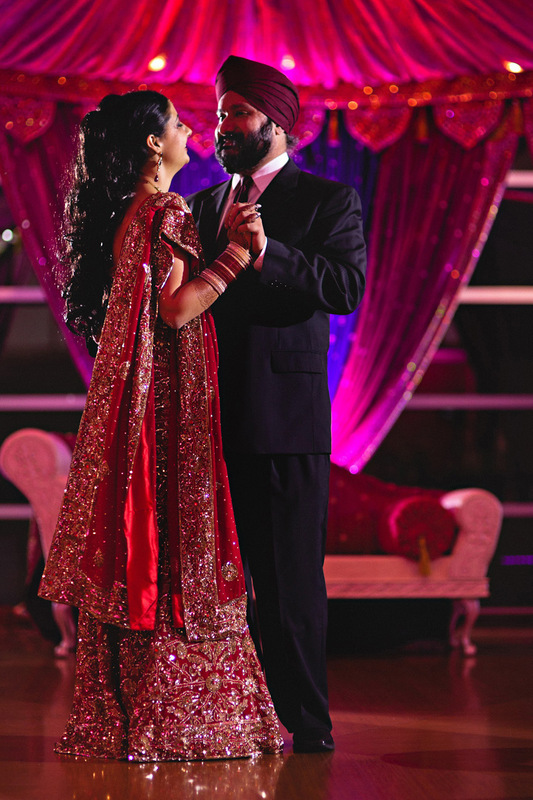 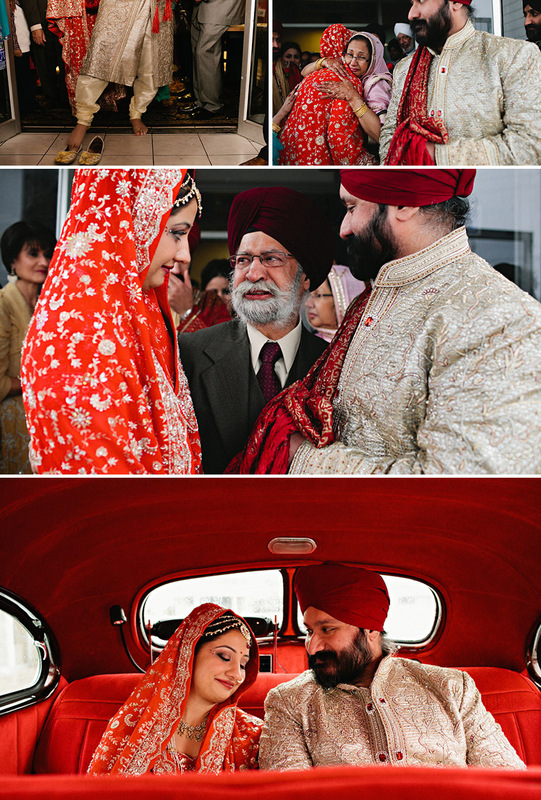 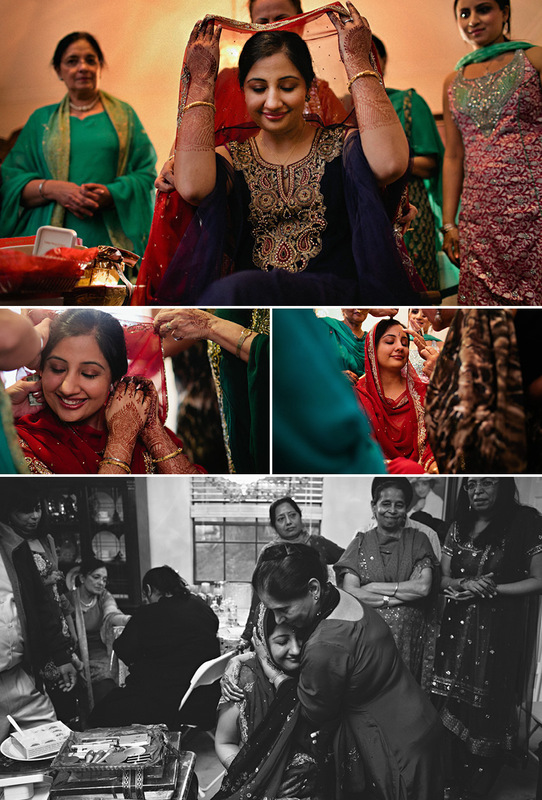 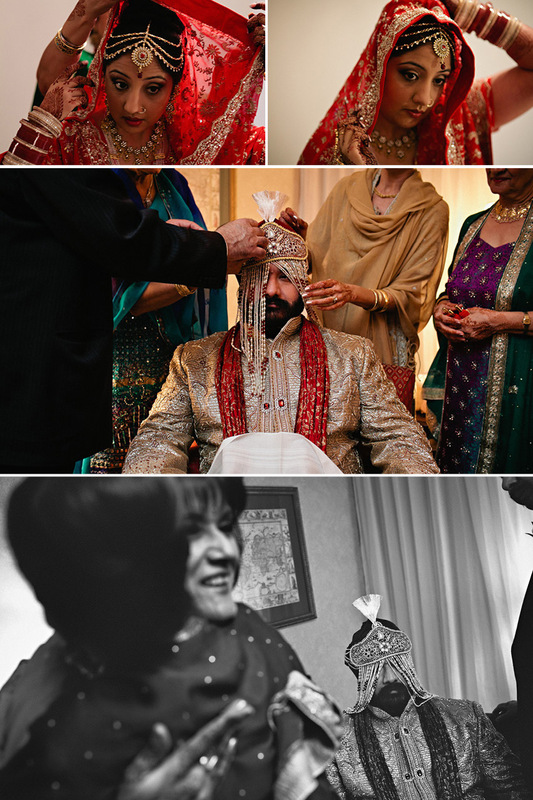 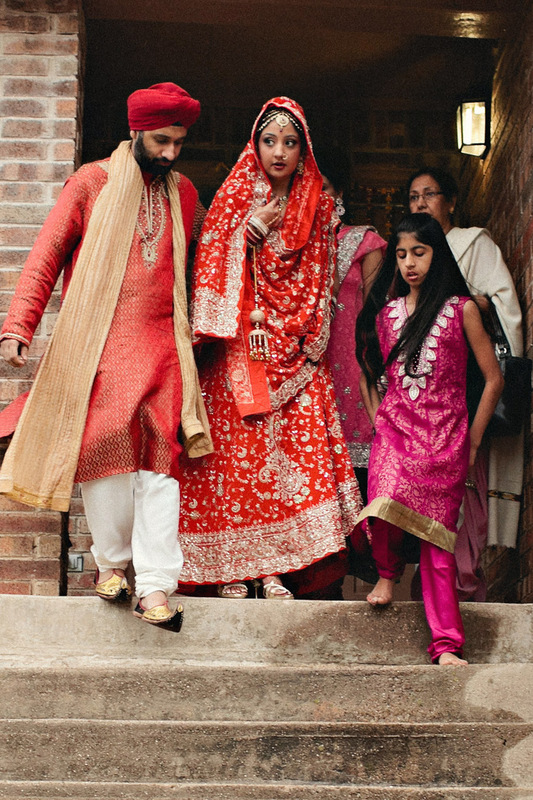 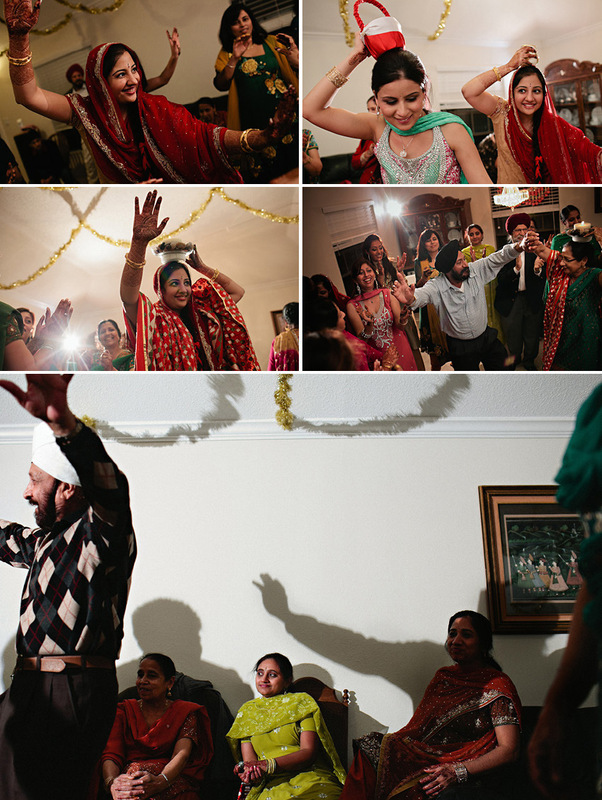 Pummi and Serge’s Sikh wedding was a beautiful celebration of friends, family, love, and dancing. 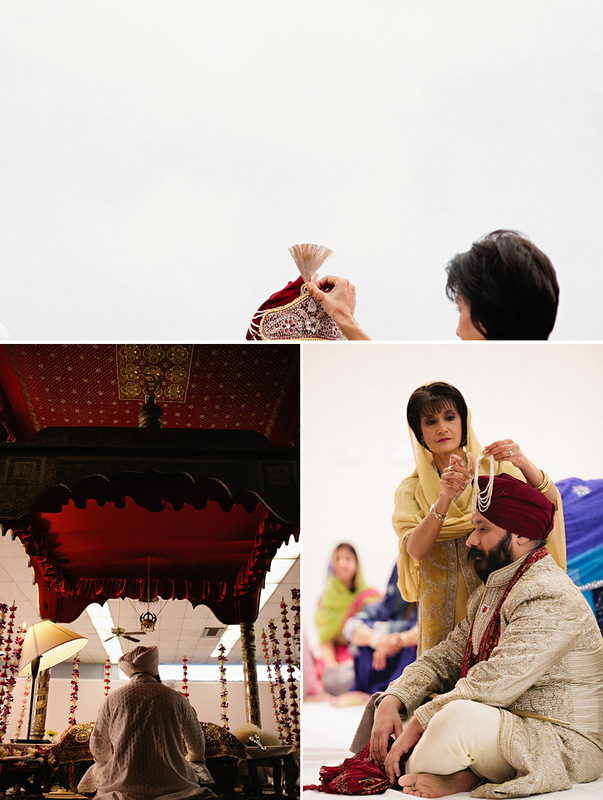 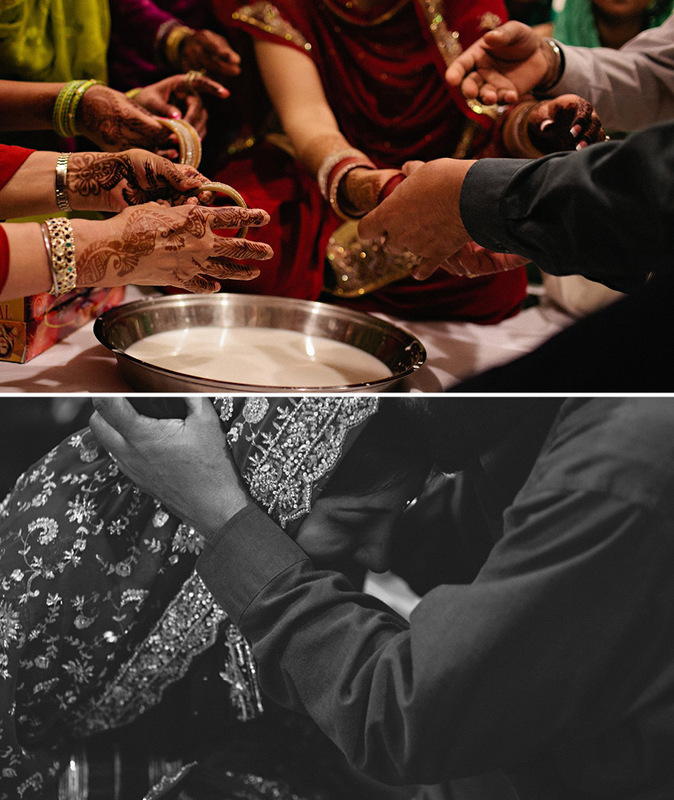 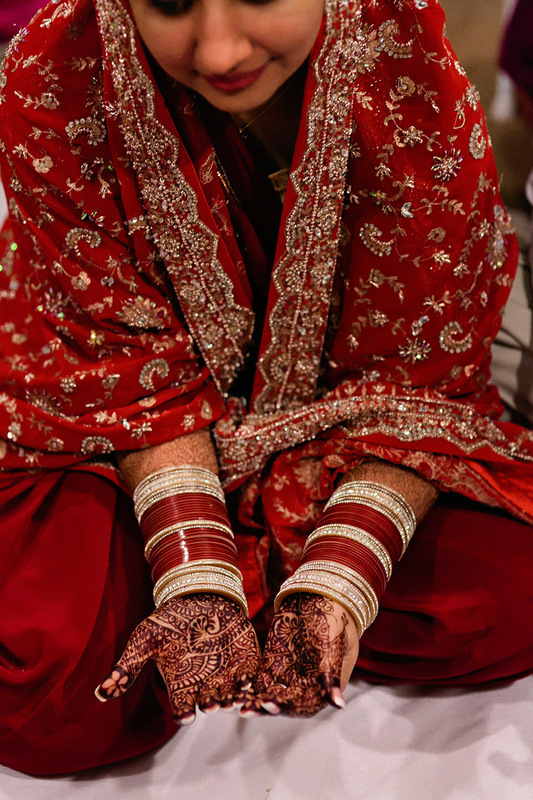 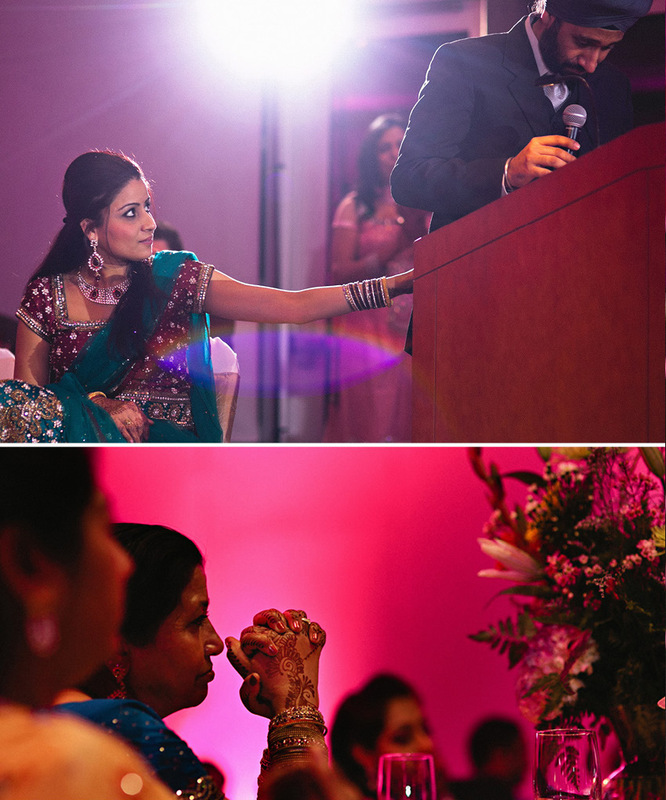 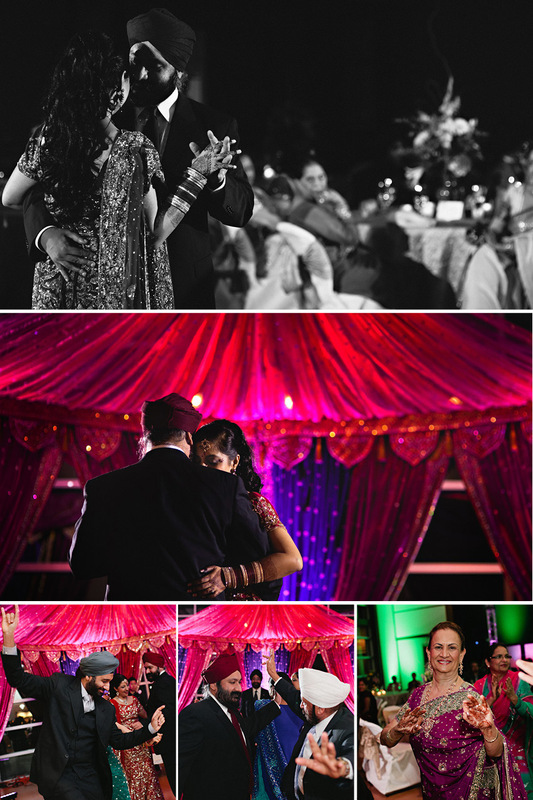 They made it official at the Sikh Gurdwara in Fort Worth and partied the night away at The Summit in Grand Prairie. 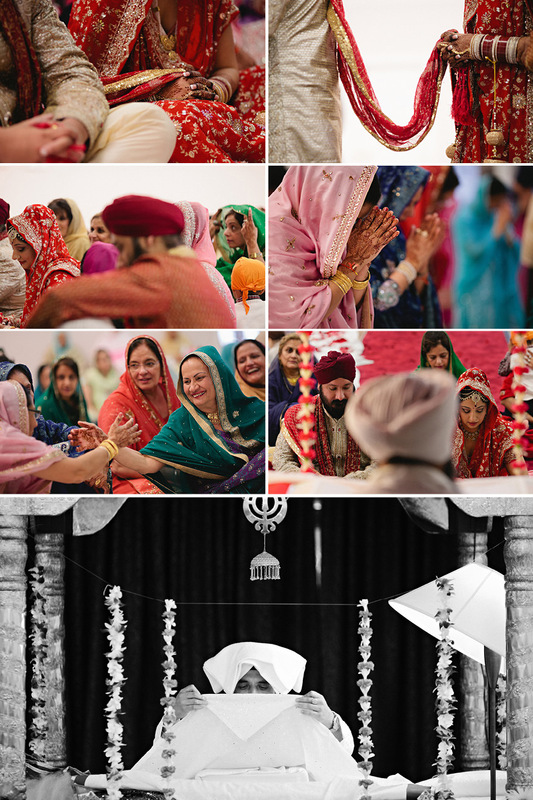 I was excited to bring out the entire Table4 team (photo + video) to capture the entire day’s events.We hope you enjoy their photos and film from this amazing day! 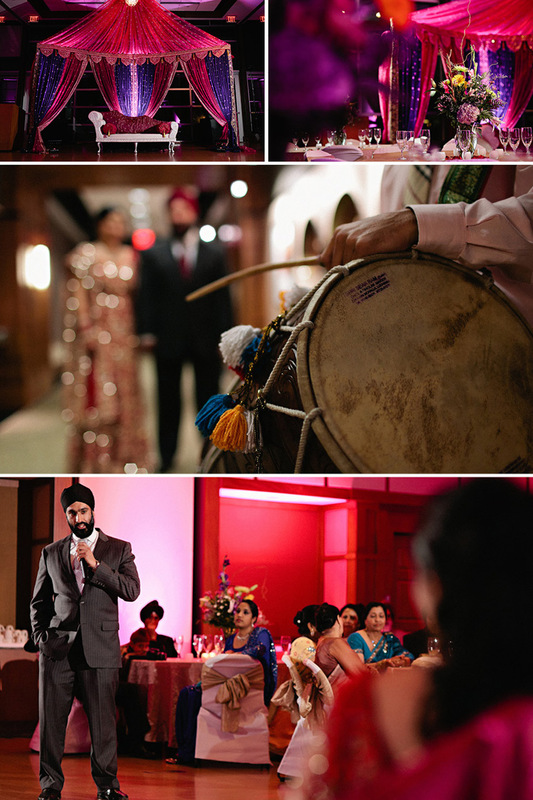 Many thanks to Enoch Lai and Daniel Chee (video) and Mike Tseng (photo) for lending their time and expertise to me.